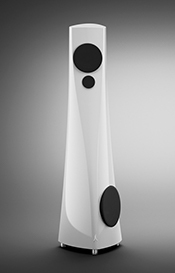 All of our loudspeakers are built with the highest precision, taking into account every little detail. 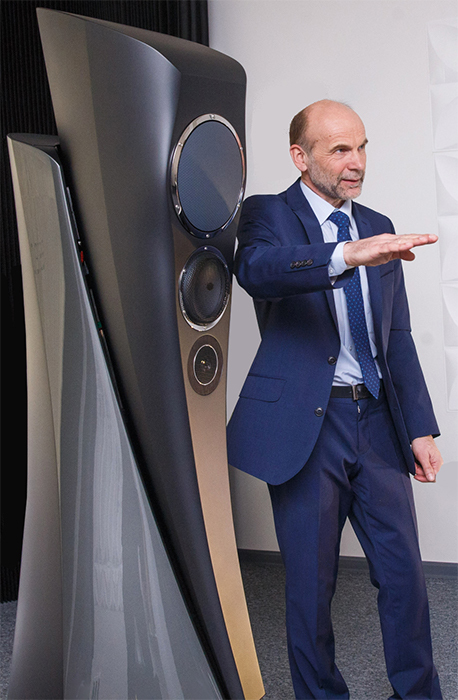 Decades of knowledge and experience allow us to produce loudspeakers with truly rich natural sound - creating an unimaginable musical experience. There can be few world-class firms that have been founded at the breakfast table, but Estelon – from Tallinn, Estonia – is certainly one of them. 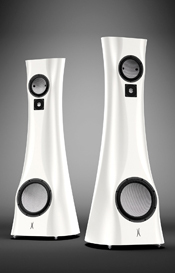 The high-end audio brand traces its origins back many decades when a young boy obsessed with music, began to take apart radios and adjust them to improve the sound quality. This was the beginning of a journey that led to an important moment back in 2010, when engineer Alfred Vassilkov was sitting down with his family. “It was a lovely Sunday morning with the entire family all having breakfast together”, Alfred recalls. 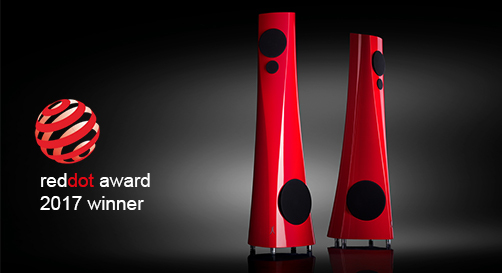 “I had long held the ambition of creating the world’s best loudspeaker. I knew what the concept would be, and rather to sell the idea to another company, I decided to try it on my own. Luckily I had the best key executives in my family: my daughters Alissa and Kristiina. 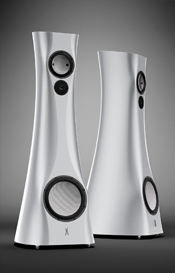 That same evening we decided to set up the company.” Alfred had been designing speakers for other companies for over 25 years and spent many years researching opportunities to achieve his ambition. He always sought perfection and overcame challenges: growing up in Soviet era, when resources were limited, he dismantled radios to rebuild and improve them. 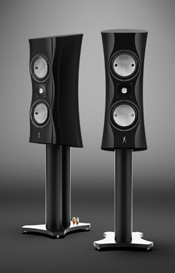 He took his interest to university, studying electro-acoustics in St Petersburg. These experiences enabled Alfred to develop technologies and find materials with which to construct unique and innovative products. These were combined with inspiration from nature – particularly from the lush and expansive forest landscapes of Estonia – to create the perfect balance between engineering and design. 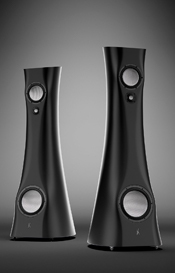 The result was Estelon, one of the world’s most luxurious speaker brands. 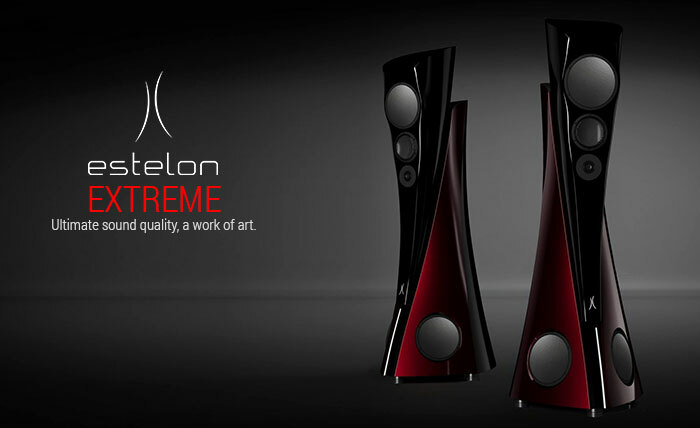 It derives aesthetic and acoustic excellence through the merger of ingenious creativity and cutting-edge science. 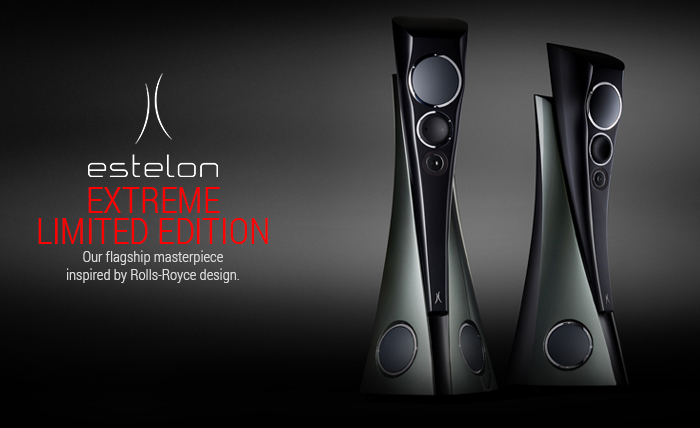 Each decision – from engineering techniques to materials and components used in the manufacturing process – is made with the perfect harmony of the speakers as a whole in mind.